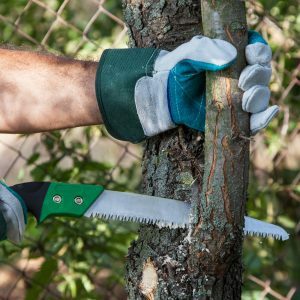 What is the Best Pruning Saw of 2019? 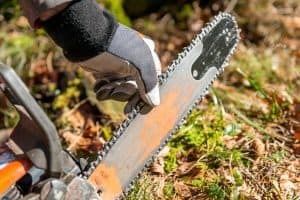 What is the Best Small Chainsaw of 2019? 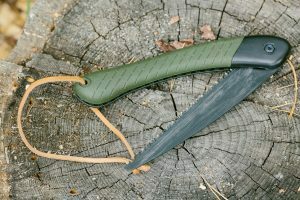 What is the Best Folding Saw of 2019? 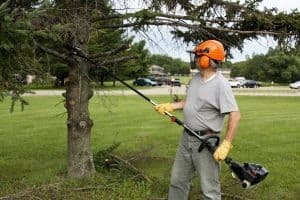 What is the Best Electric Pole Saw of 2019? 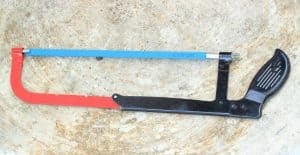 What is the Best Bow Saw of 2019?